Investors from Hong Kong are buying and building hotels in Japan in a bid to capitalise on a tourism boom that contributed to an 8.7 per cent year-on-year increase in tourist arrivals last year. 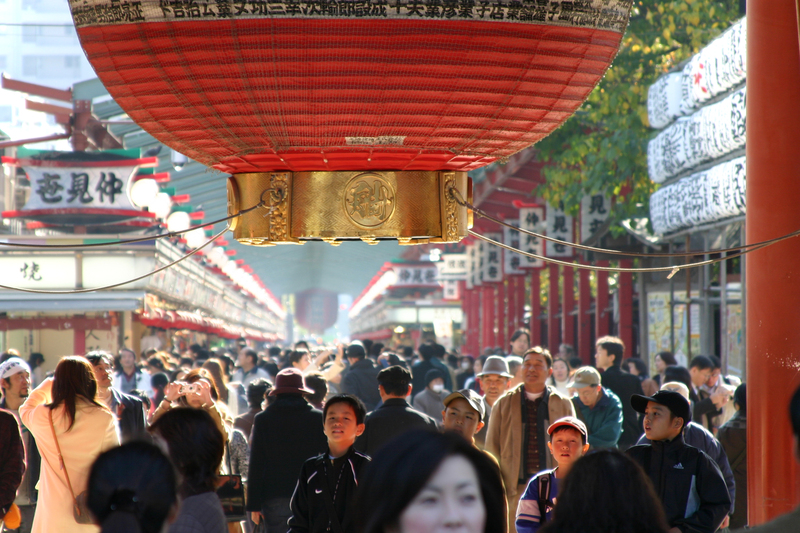 According to the Japan National Tourism Organisation, a record 31.19 million tourists visited the country in 2018. And international events such as the Rugby World Cup Japan 2019, Tokyo 2020 Olympics and World Expo 2025 in Osaka will only boost the demand for hotels, said Steve Huen Kwok-chuen, executive director and co-founder of Hong Kong-listed travel agency EGL Tours. “Although the opening ceremony will be in Tokyo, there are venues across the country,” said Huen. “The World Expo usually lasts for a relatively long period of time.” Japan is a major focus at EGL Tours, with packaged tours to the country contributing 54.5 per cent of revenue, HK$468.1 million (US$59.6 million), for the six months ending 30 June 2018. The agency is building a 200-room hotel in Okinawa, with construction of the 12-storey building expected to cost HK$263 million. EGL paid another HK$69.87 million for the land. The agency opened its first hotel in Japan, the 354-room Osaka Hinode Hotel, in a partnership with local company Dotonbori Hotel, in November 2017. The 14-storey property contributed with 4 per cent of EGL’s total revenue during the first half of 2018, about HK$35.3 million. Its gross profit and gross profit margin amounted to about HK$26.5 million and 74.9 per cent, respectively. The company said it also expected to benefit from the New Private Lodging Business Act, which was rolled out in Japan in June 2018 and will reduce competition from the likes of Airbnb. “A boom in the tourism sector has seen significant growth in both the macroeconomy and Japan’s hospitality sector,” said Christopher Aiello, manager of Hong Kong-based Odyssey Capital Group’s Odyssey Japan Boutique Hospitality Fund. “And since Prime Minister Shinzo Abe’s appointment in 2012, tourist arrivals have risen fourfold. The demand for accommodation has never been higher.” Odyssey Capital is renovating traditional town and guest houses, and is repurposing them as luxury boutique hotels. In March 2018, Hong Kong-based Sis International bought Unwind Hotel & Bar in Sapporo from Japanese residential landlord Global Agents for US$11.23 million, according to Real Capital Analytics. A local analyst, however, said a record supply of hotel rooms in the past few years and a slowdown in the Chinese economy could be challenging for hotel investors. 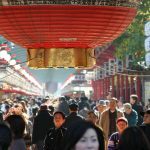 Share the post "Japan’s Tourist Boom Sparks High Demand for Guest Houses"